The country’s oldest distilling family has been making spirits in North America for 10 successive generations as of 2018. 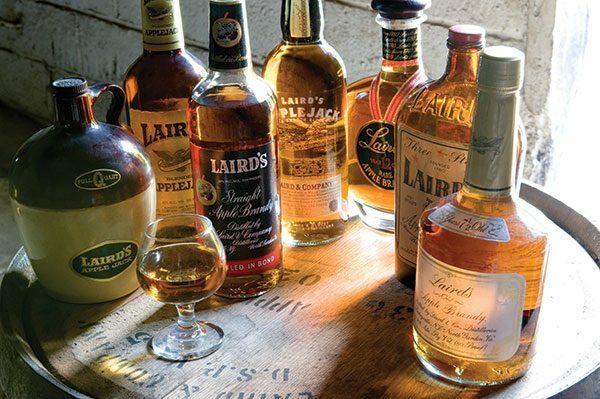 Originally hailing from Scotland, the Laird family brought distilling tradition to colonial American shores prior to the foundation of the country and their distilling traditions have been incorporated into American history from Johnny Appleseed, to George Washington, to Abraham Lincoln to Prohibition & the 21st Amendment, to the current cocktail Renaissance. 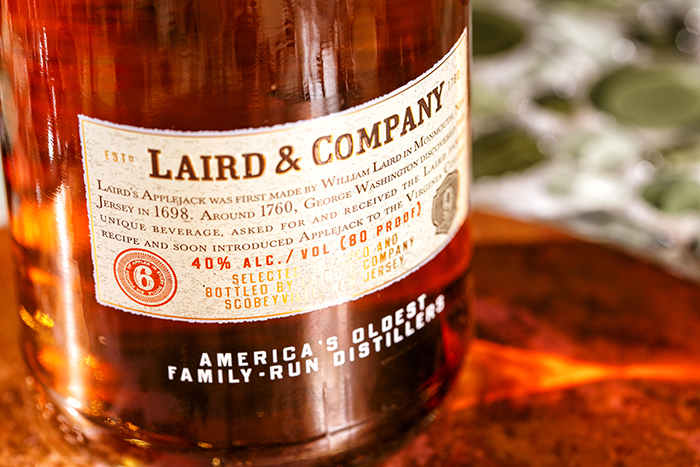 Holders of US Bond #1 and letters from General Washington, the Laird family is America’s Distiller. Bring a piece of history to your cocktail list.